Scientists at MIT hope the new tool can help adolescents combat cyberbullying. Research suggests that up to 48 percent of adolescents have experienced online bullying. These victims endure feelings of embarrassment, worry, fear, depression, and isolation –- which go along with more suicidal thoughts, self-inflicted injury and suicide attempts. What’s worse, internet providers, parents and the teens themselves haven’t been able to find an easy solution. Though cyberbullying causes anxiety and depression, peer support online can make a difference, promoting mature coping skills, including humor and connectivity. 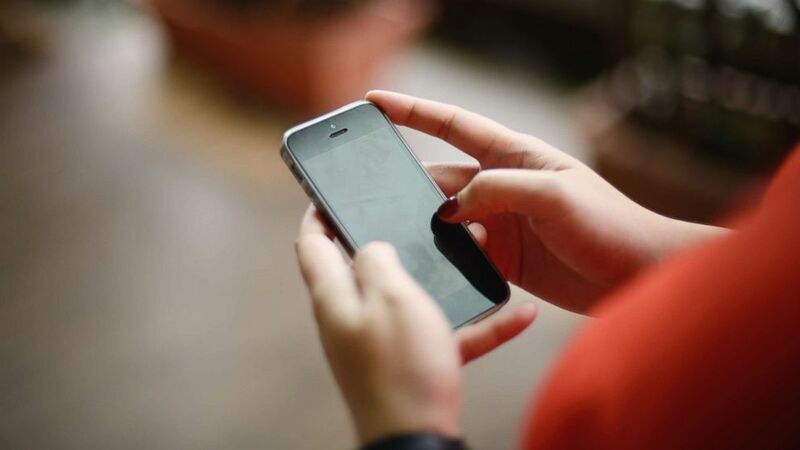 (Getty Images) A woman uses a phone in this undated stock photo. It’s that spirit of peer support that scientists at MIT’s Computer Science and Artificial Intelligence Laboratory (CSAIL) are hoping to harness with new software called “Squad box,” a free online tool meant to combat online harassment. This program allows assigned friends, known as “moderators,” to filter negative messages and emails, intercepting the negative and sparing the intended recipient from enduring the abuse. They call this technique “friend-sourcing,” a novel approach. Right now, blocking users, deleting comments, and reporting harassment directly to site administrators seem to be the only tools. Some social media sites may also screen for “trigger words” on public posts. These techniques have their short-comings, however, and are limited to the accuracy of the sites’ algorithms and speed of their response times. 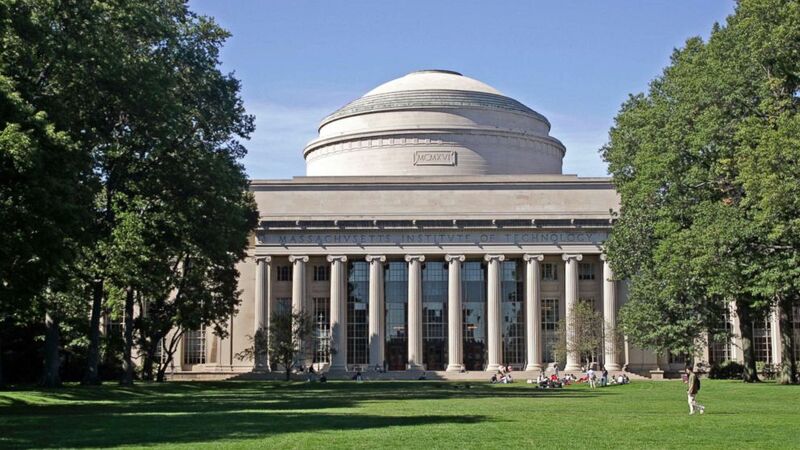 (Getty Images) The Massachusetts Institute of Technology campus is seen here in this undated file photo. Zhang says many people already use their squad to help screen their emails, and her software makes this process easier. She argues that much of the harassment she has studied is contextual, meaning different for every individual person. Children and teenagers clearly have a heightened reliance on technology, particularly on social media, and feel pressure to construct and maintain a positive online persona –- a version of themselves without insecurities. “Squad box” allows users to manage cyberbullying in real-time, through their own, established support network. It intends to empower victims and solidify social connectivity. Critics worry, though, that this new software will be just “spreading the burden” of online bullying among more teens. Proponents counter that this personal touch may just unite victims and limit the negative reach of cyberbullying.